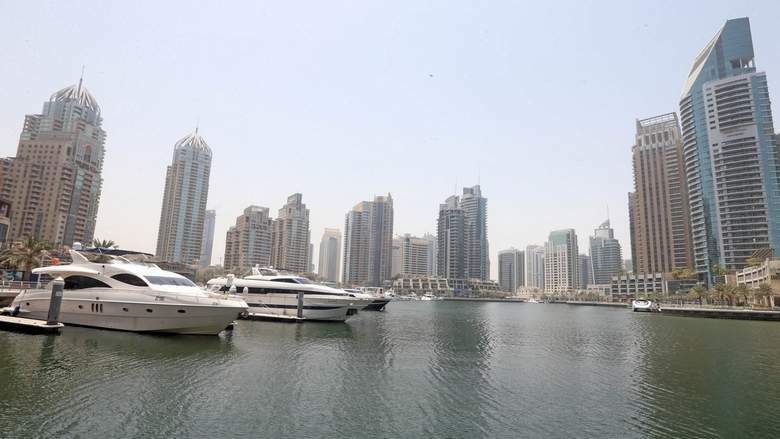 The Dubai Land Department (DLD), through the Real Estate Regulatory Agency (Rera), has announced the issuance of nearly 500,000 real estate permits for real estate companies through the ‘Trakheesi’ system. The electronic service systems in Trakheesi are easy to use, allowing for the immediate issuance of all types of permits at any time and without the need to go through Rera. Customers may obtain 15 types of approved real estate permits, including those for organising real estate exhibitions and those required for outdoor and newspaper advertisements, as well as for open days. Trakheesi also helps customers carry out promotional campaigns and SMS, vehicle and print advertisements for their real estate projects, among other activities. One of the services offered by the system is also the issuing of permits for classified ads and billboards. Developers are required to obtain permits from Rera to organise project launches, promotional campaigns and platforms or to advertise and organise real estate seminars within the emirate. Trakheesi also allows real estate brokerage offices and brokers working in the emirate to complete their transactions through the DLD’s official website, serving all parts of the real estate licensing department. One of the main benefits of Trakheesi is the speed in completing documents related to broker cards, where the time required for completion is now five minutes instead of two business days. These services include cards for real estate brokers and residents, as well as cards for real estate management companies.